Communism. It is often thrown around rhetorically, barely touched upon in the mainstream, and disabused by much of the nominal left. 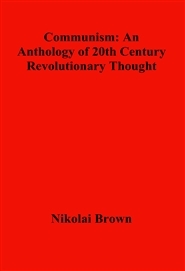 Its history is one of the most misunderstood, and its theoretical and practical leaders the most mis-characterized. In an era in which social convention is unraveling at the seams, when conflict is reemerging as a central force propelling history forward, and the contradictions of capitalism are increasingly laid bare, we must discover what the established order works so hard at to obscure and discredit. 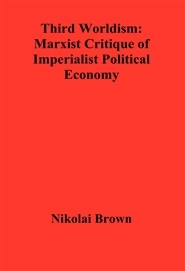 What can Marxism reveal about one of the most glaring and resilient factors in today's world: the growing disparity between regions and countries; slums and gated communities. 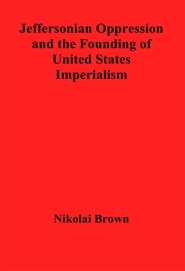 Third Worldism: Marxist Critique of Imperialist Political Economy is an ‘advanced introduction’ to Third Worldist analysis of global class structures. It is meant to inform those already familiar with the basics of Marxism about the structural significance of global wage scaling. 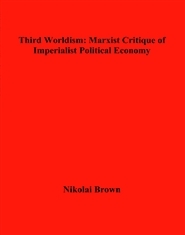 Third Worldist: Marxist Critique of Imperialist Political Economy helps answer important questions regarding the structures of modern capitalist-imperialism and its implications for the struggle for socialism. 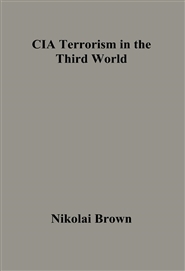 Collected from articles posted on Anti-Imperialism.com, this edited volume offers a more coherent presentation of Third Worldist theory.